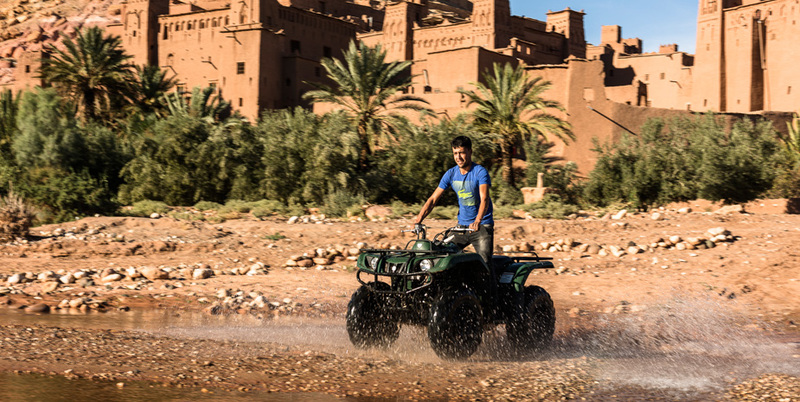 Discover the Aït Benhaddou’s around in Quad. 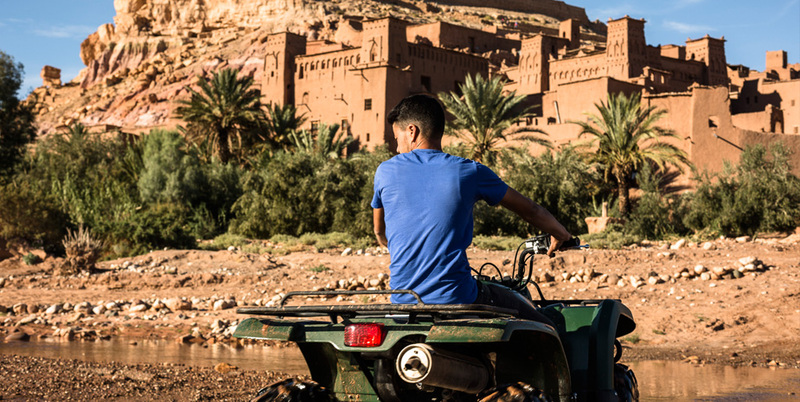 With our partner, Mustapha, of The Desert Wanderer, we organize ride around Aït Benhaddou in Quad (Yamaha 350 cm3). 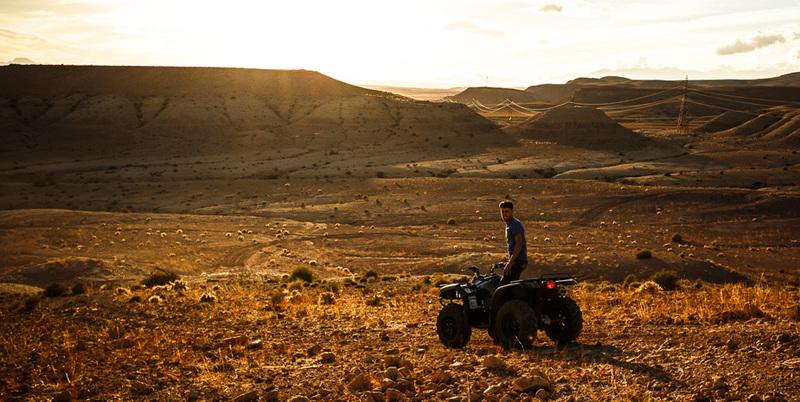 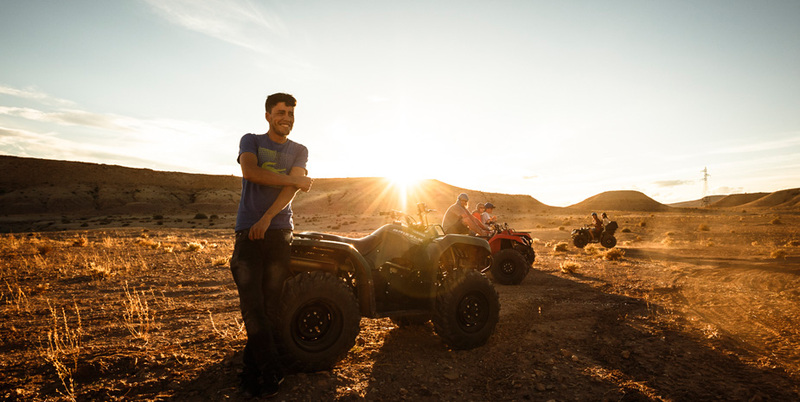 Mustapha is from a Berber family-run quad tour agency, specializes in taking travelers, local and foreign alike, to experience our desert landscape. 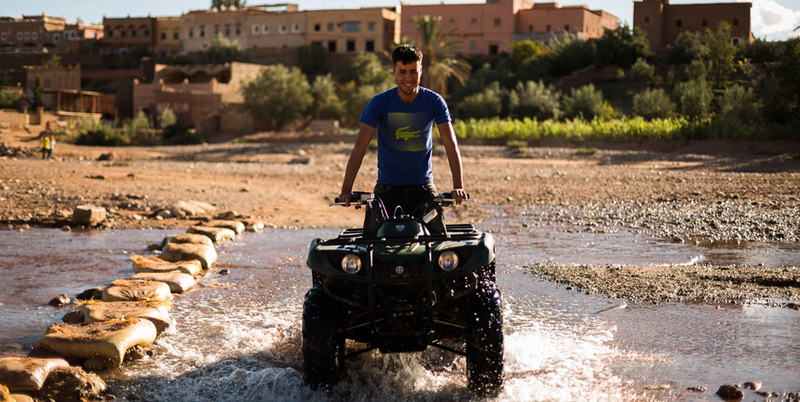 At the same time, experience our traditional Berber hospitality during our trips. 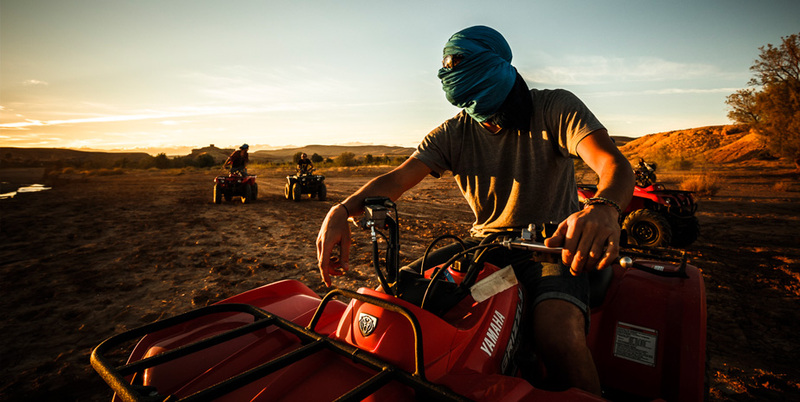 Our village, although relatively small, are well-established with tourist facilities and activities over the years. 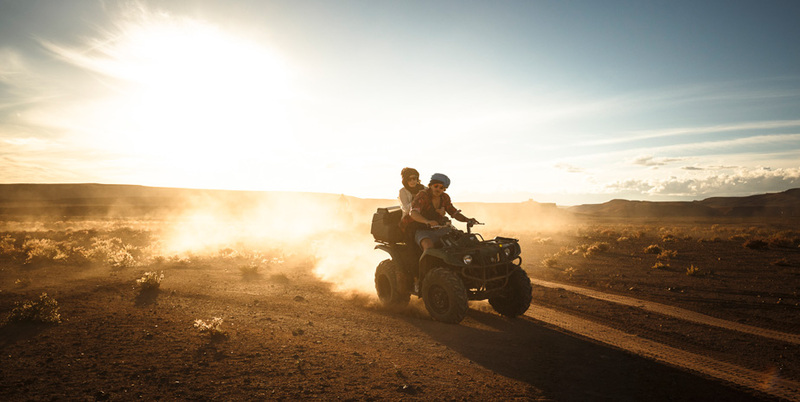 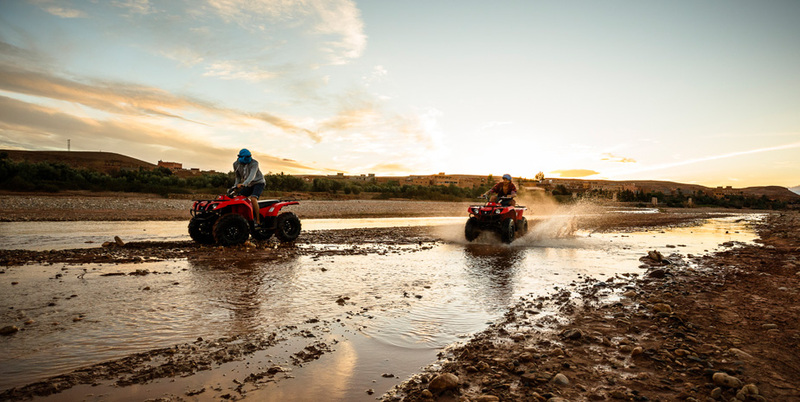 From a few hours of quad biking to a full-week of activities, we have many programs, from one or two hour to full day excursion, for you, your friends and family. 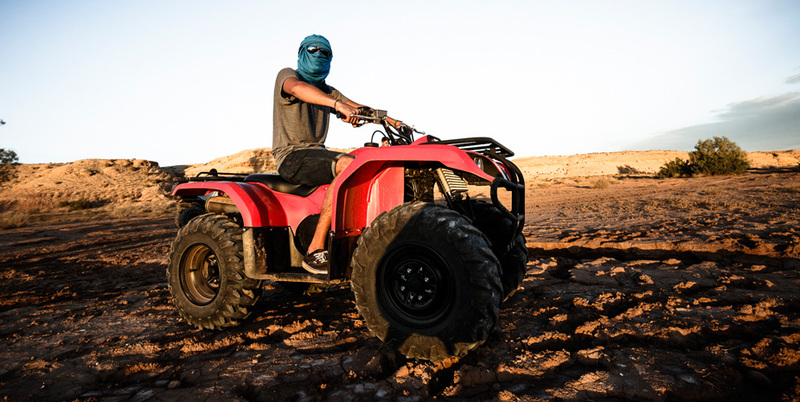 Besides quad biking to the surrounding areas, you can stay in our family guesthouse, go horse and camel riding , also drive to nearby kasbahs and villages. 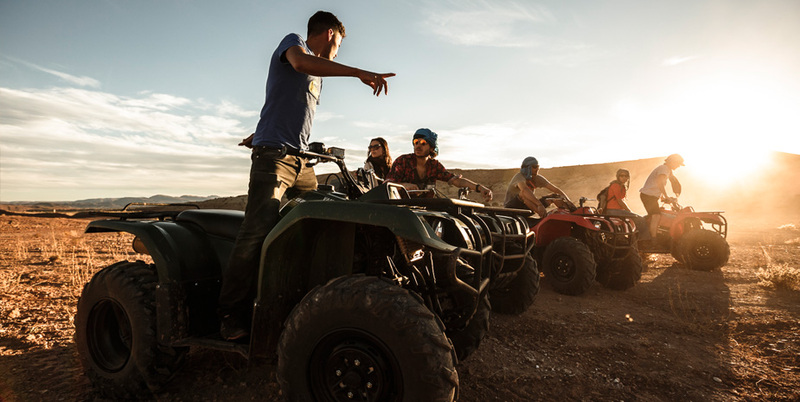 For the two following programs, contact us so we can arrange the most suitable day to your needs and your level walk.